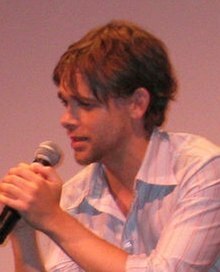 ^ Nick Stahl Biography (1979–). Filmreference.com. 1979-12-05 [2009-08-09].